Use the helpful links below to find service coupons on oil changes, brake service, and more. If you’re in the market for car parts deals around Salt Lake City, Brent Brown Toyota has you covered. 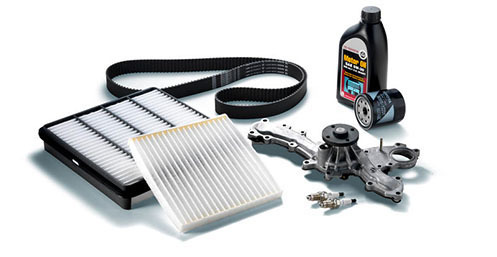 Our Toyota parts department has a variety of auto parts specials on Toyota OEM parts, and you can order them online or have them installed by the Toyota certified technicians in our service center, where we can also help you out with a number of other auto services, from Toyota brakes and tire replacements to installing a new car battery. So order your parts today, or schedule an appointment at our dealership in Orem. In addition to our full inventory of replacement car parts near Draper, the team at Brent Brown Toyota has you covered with a variety of other products and services. Stop by our dealership and check out our full inventory of new, used, and certified pre-owned Toyotas, and work with our finance team to find a lease or auto financing plans that works for you. Our dealership is open Monday through Saturday, and you can reach us at (801) 224-1320.